Information for partners and affileates of SoftOrbits. As a business owner, a website owner or a blogger with your own lists, you know that affiliate marketing is one of the best ways to generate income and give real value to your audience. But what matters most is choosing the right product that resonates with your list/audience. Because of that, you want to work with a company that is at the pinnacle of their field. You want a company that offers high quality products that truly have a positive impact on lives, superior sign-up and tracking systems, proven mailing processes, outstanding customer service and a track record for launch conversion. Click the button to sign up now. The SoftOrbits Company offers an excellent opportunity to earn money. 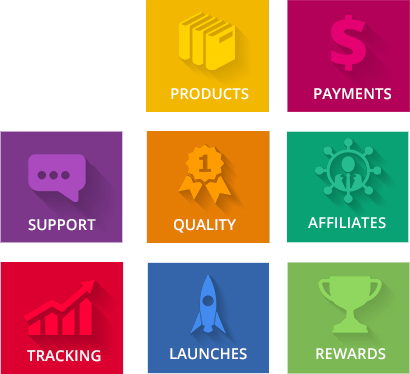 Be our partner, sell software from SoftOrbits and get as mush as 50% with each product sold. We guarantee a professional support and regular remunerations. Remunerations are executed monthly (at the end of each month), you choose the payment method. You may choose between a bank transfer and a PayPal. The SoftOrbits software is effective and popular, which is proved by thousands of downloads from around the world every day. One may use plastic cards, cheques, bank transfers and e-money of different countries to pay purchases (PayPal, Money Orders, Bank Wire etc.). The SoftOrbits Company is motivated by augmenting the sales of its products from partner web-sites. So from the moment you join the program you may count on our support as far as optimization and key word selection are concerned, as well as you gain access to quality promotions. For every one of our launches, we make sure you have amazingly hot content to send to your list. How hot? We have carefully written swipe copies customized for several niches, handy social media posts, beautifully designed banners, landing pages, and Facebook promoted posts images for you to play with. 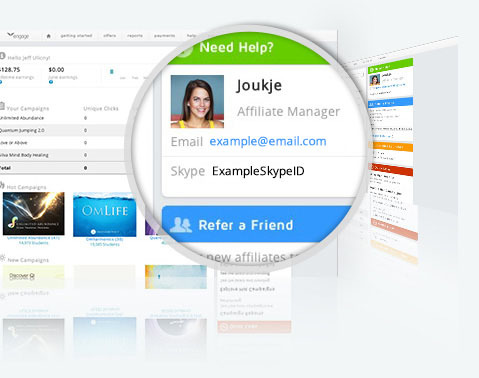 One of the advantage of the partner program is a fast start, which means that a minute after you get registered you start earning money from SoftOrbits product sales. 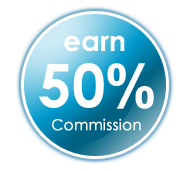 We've got a sign-up process that's so simple, you can begin earning commissions right away - without any hoop-jumping. You'll also get accurate stats on how your promotions are doing. The problem with a lot of publishers is that they use cheap, under-performing affiliate softwares. These softwares are often very confusing or difficult to navigate. However, SoftOrbits Affiliate Panel is not! On the contrary, it has a user friendly interface that makes it easy to get links and check stats when needed. Joining the program is absolutely free. Fill in the registration form of a SoftOrbits partner, put up links on your web-site, follow the statistics and get your monthly remunerations. We wish you a fast start, dear partner! Not yet an affiliate? Click the button to sign up now.